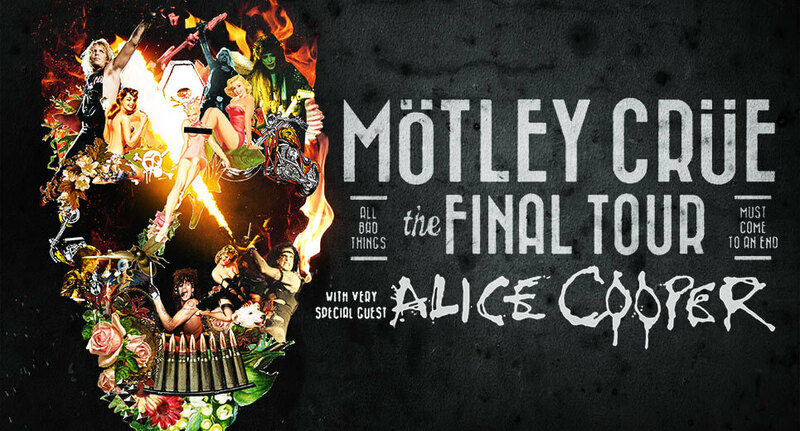 We have been Motley Crüe’s trucking company for a many years, but this, the final tour which was very special. 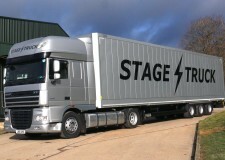 In collaboration with Robert Long their Production Manager and designer we worked closely to make this tour a success. Steve Berry our lead driver on the tour has worked with Robert many times and just a couple of months before this tour he was in charge of the KISS European tour which Robert was also the production manager. 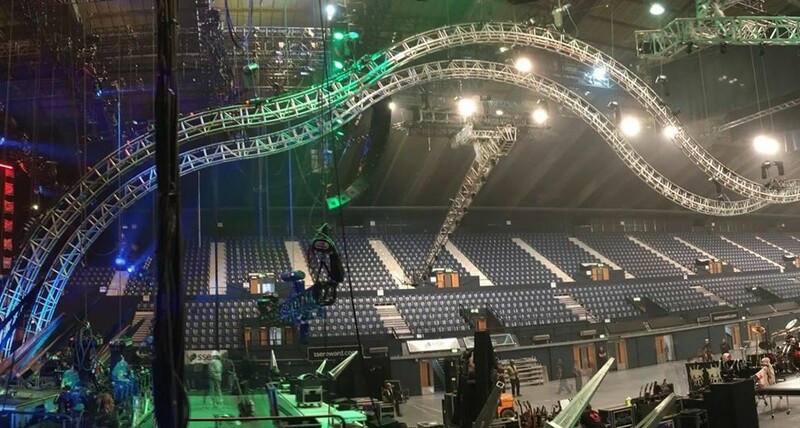 We were initially sent the tour dates to see if the drives were feasible either single or double driven, after this a quote was generated and tailored to fit the budget. 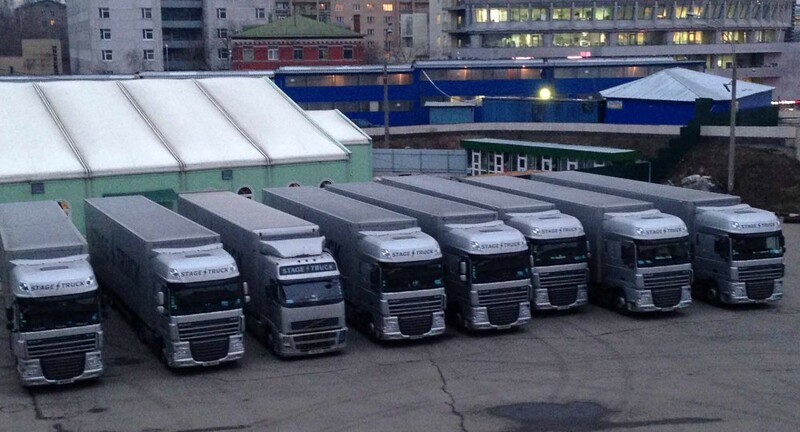 We organised all the second drivers, from flights to hotels making sure they were close to the venue to get as much rest as possible before departing on the drive. 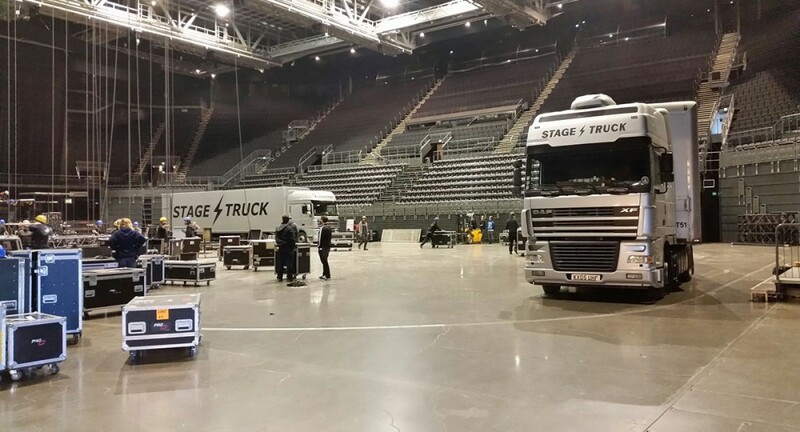 The schedule was not overly complicated but needed some equipment to be collected from Ireland and Berlin before the start, also there was the ferries to and from Helsinki to organise, we also take care of all the driving / city permits along with the promoters thus saving production having to think about them. They were always kept on copy with all dealings to the promoters so they could see what is going on.